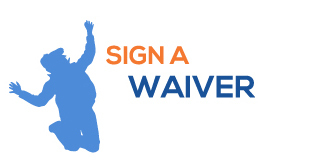 •All jumpers must complete a Sky Zone waiver prior to entering the Sky Zone playing courts. Those under 18 must have it completed by their parent or legal guardian. •All guests please arrive 30 minutes in advance of your jump time for check-in. 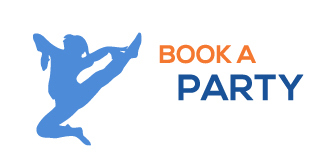 •The general rule at Sky Zone is size separation. Jumpers may be separated. •Dodgeball cannot be guaranteed. •No outside food or drink allowed inside Sky Zone. Cake and Cupcakes are okay. •SkySocks are included in the pricing. Everyone must wear SkySocks. •Taxes are not included.